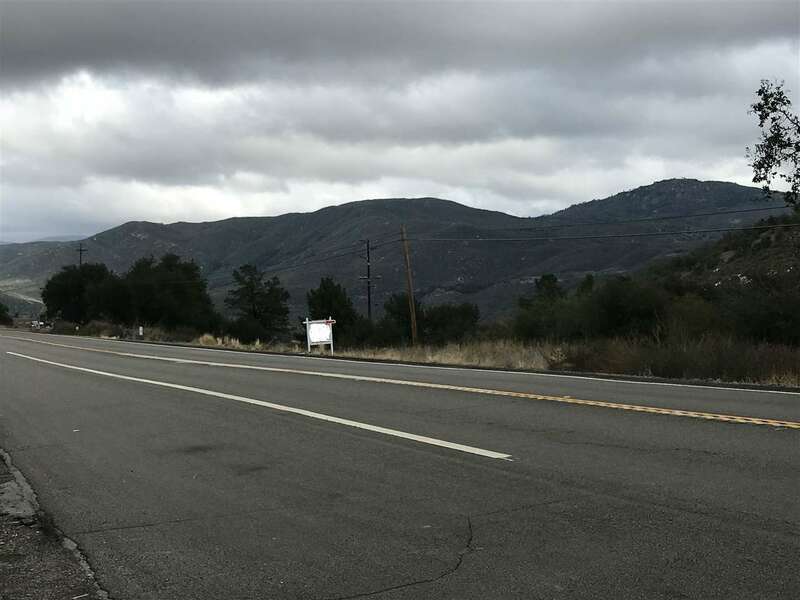 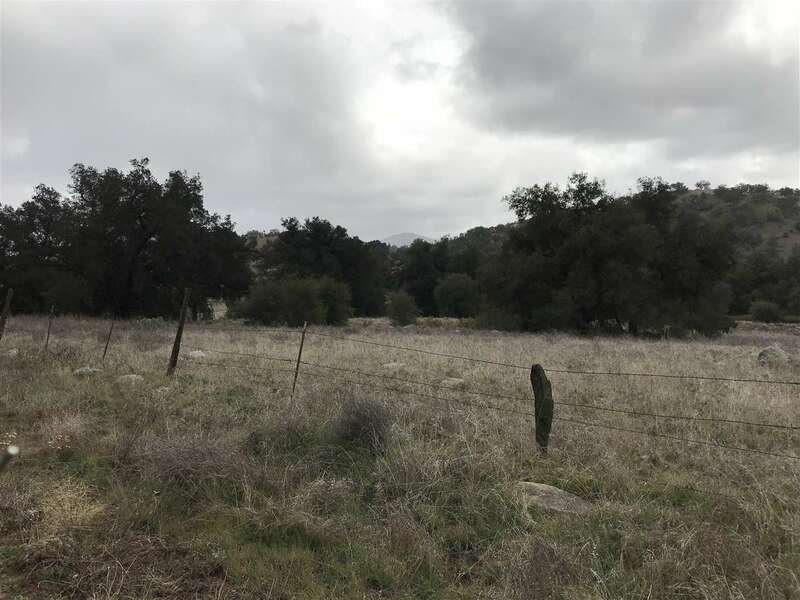 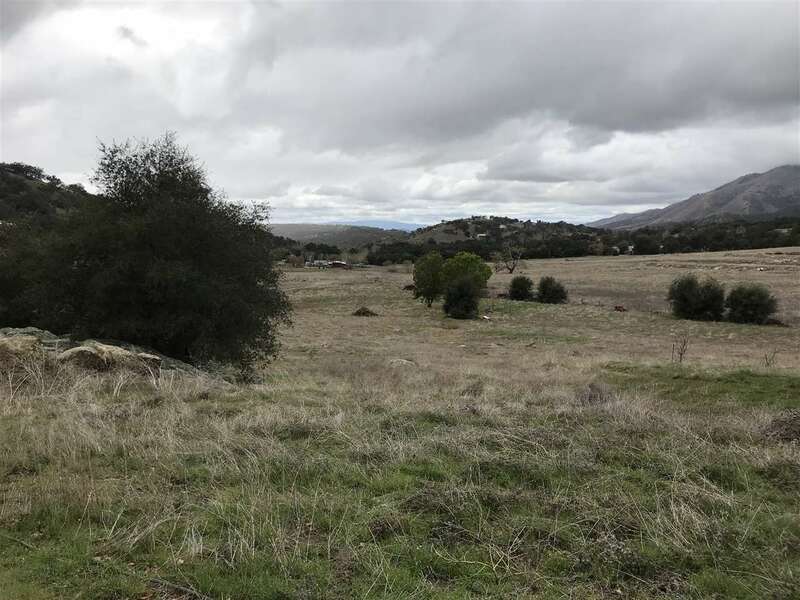 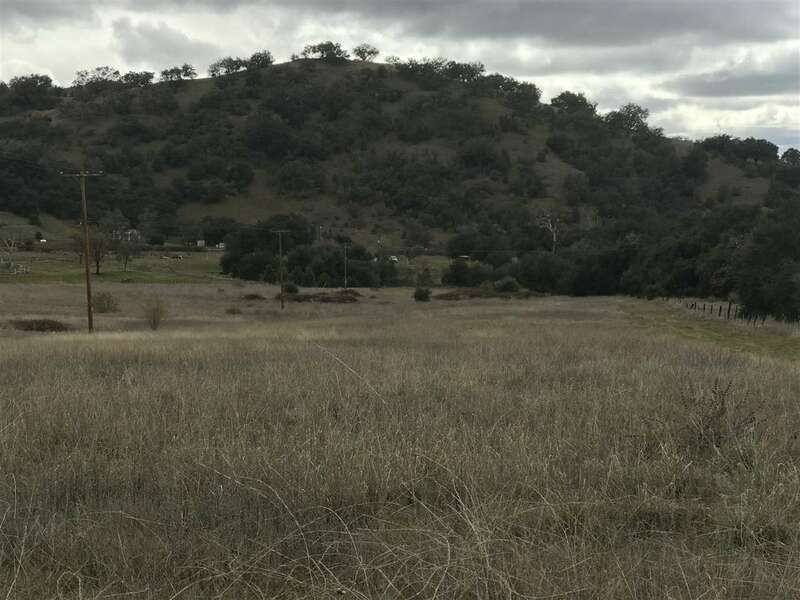 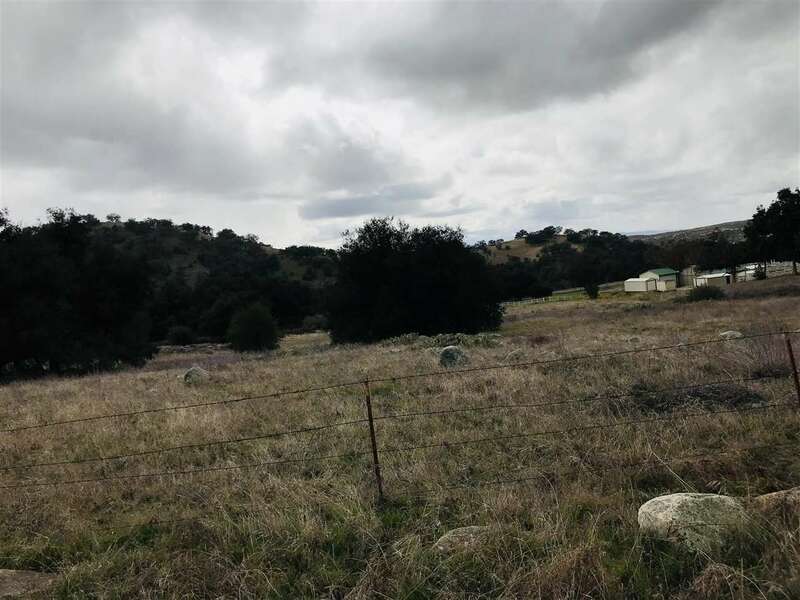 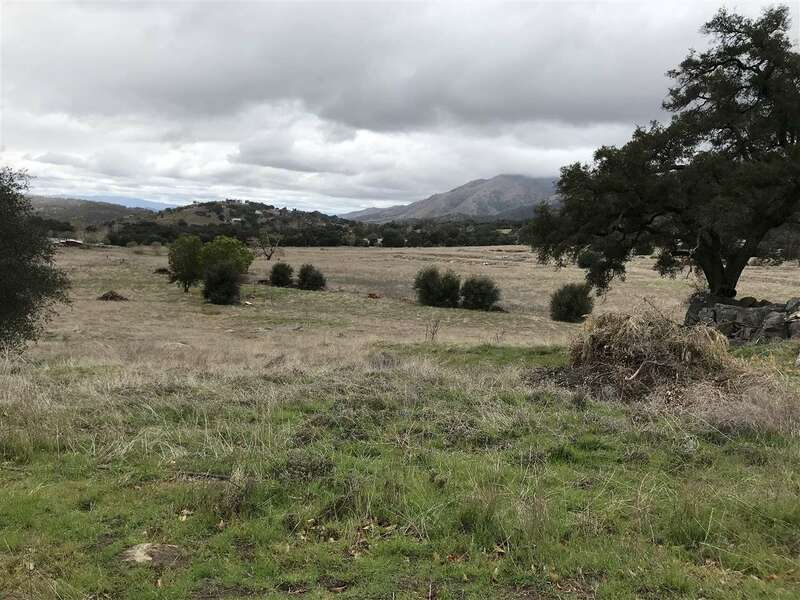 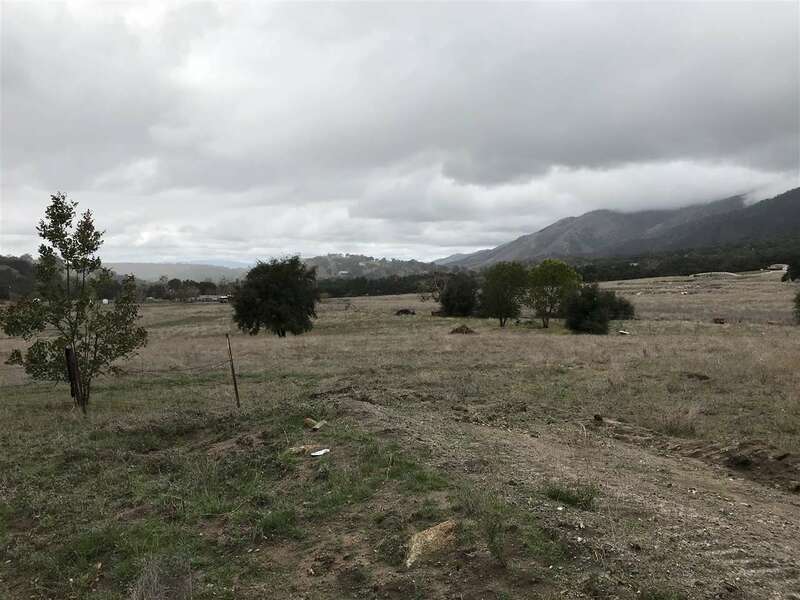 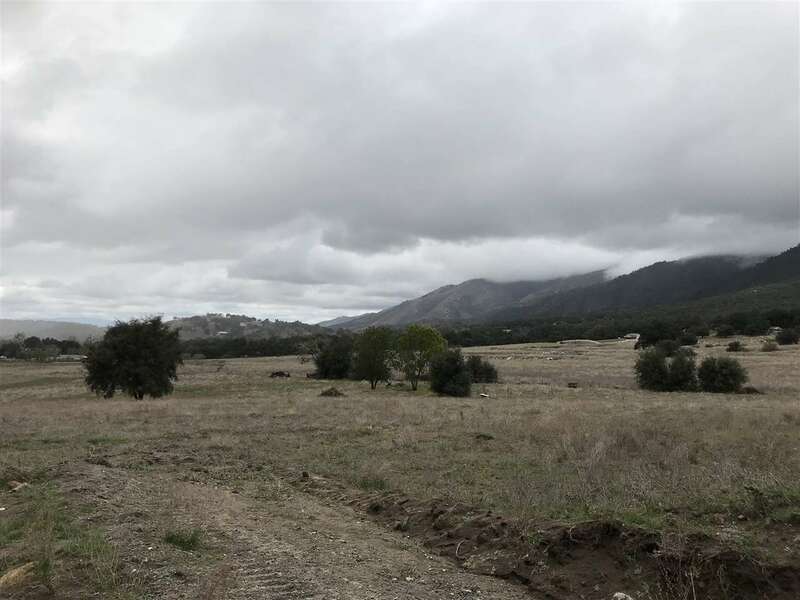 Located in its own mountain valley at the foot of the Palomar mountains is this very gentle 62.96-acre meadow, offering many opportunities. 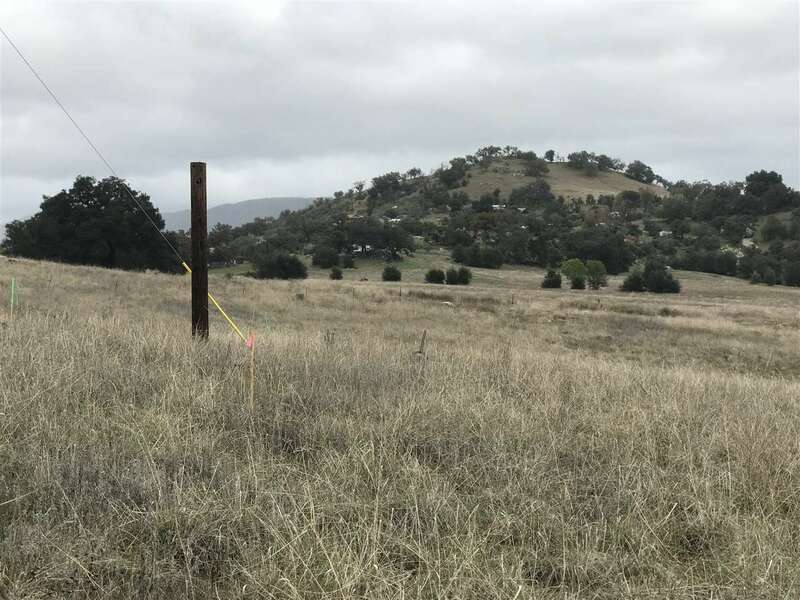 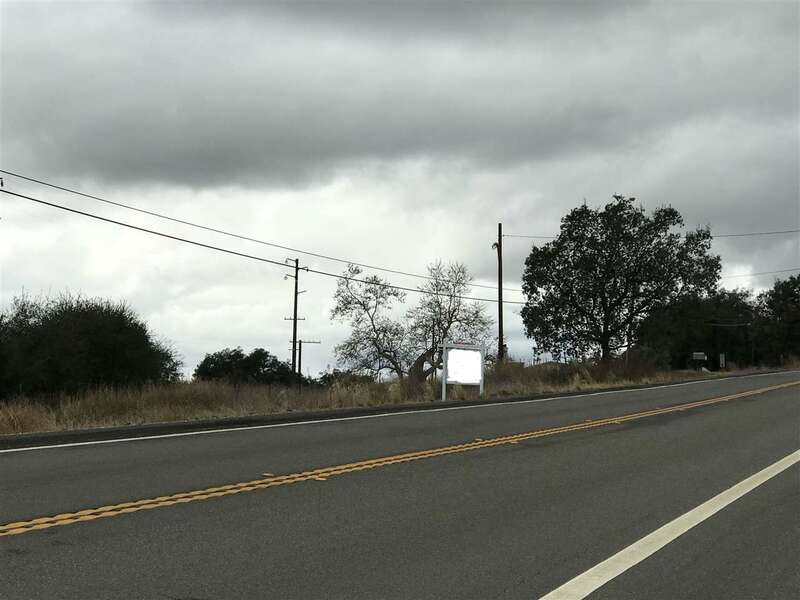 Zoned A-70 and county animal designator “L” invites a regal horse ranching operation and a possible vineyard and/or winery. 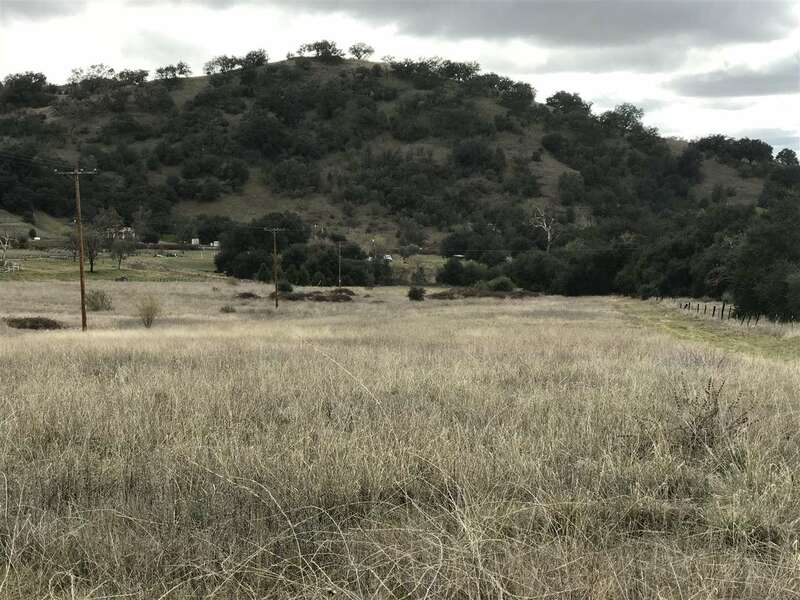 At one time the meadow was an old landing strip for the once giant Rancho Cuca. 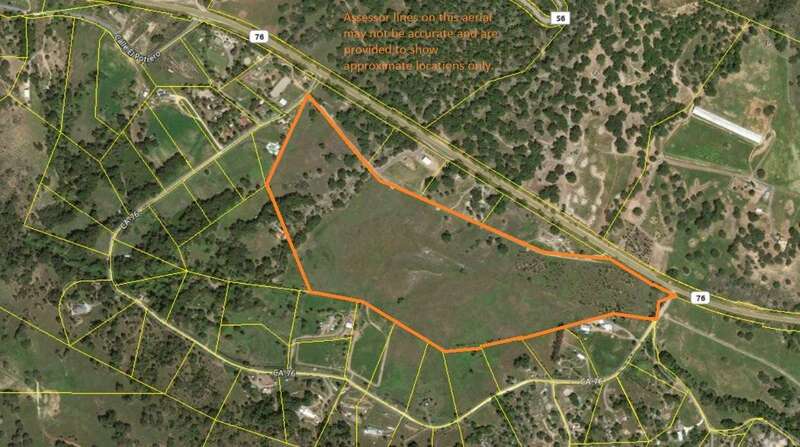 Surrounded by small 5+ acre ranchettes with power and telephone service available. 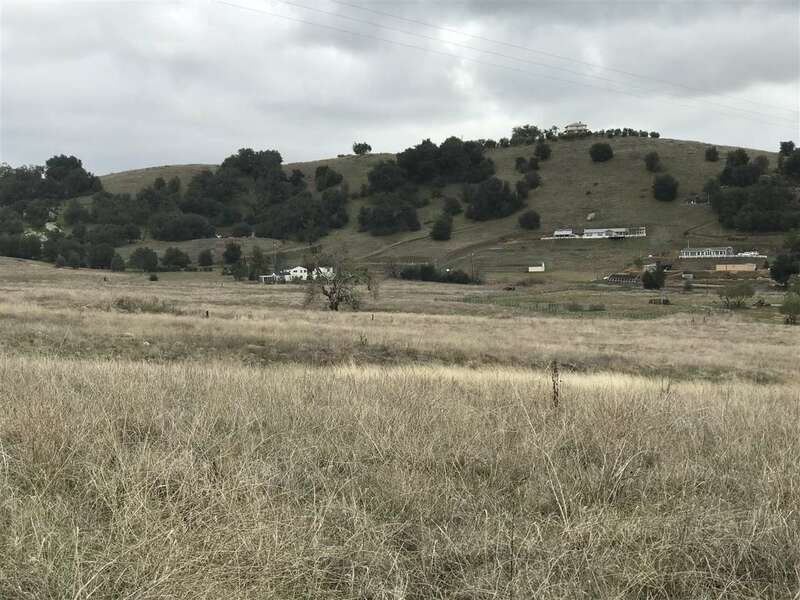 The area is serviced by well water.